The perfect blend of natural comfort, pocket sprung support and a touch of luxury. The Natural Pocket 3000 Pillow Top Mattress by Novo features lavish layers of wool, cotton and silk, with an impressive 3000 pocket springs. 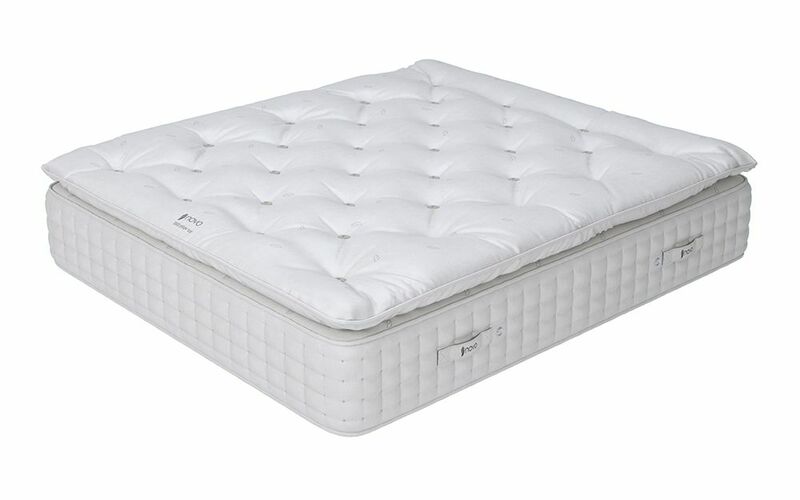 The sumptuous pillow top delivers unrivalled comfort for the ultimate night’s sleep.